I’ve lately become involved in the University of Exeter’s Cascade project, aimed at promoting ‘digital literacy’, and so have yet again become exposed to people’s enthusiasm for the wares of one late Steve Jobs. I must therefore pin my colours to the mast, and firmly outline my rejection of Apple and the evil therein. Now there’s a lot of very practical reasons to reject Macs and other Apple products. 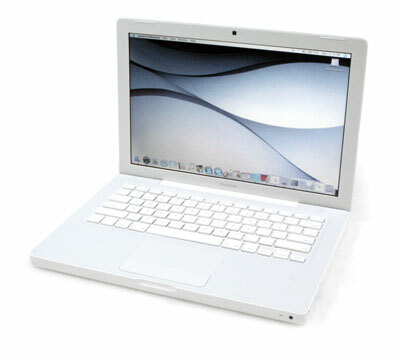 One might be concerned at the way various Apple programs such as Quicktime try to install all the other Apple programs. One might hate the way OS X does everything behind your back. There’s the working conditions at Apple affiliates in China, where nets have been installed to stop the workers from committing suicide. One might also object to the way iTunes not only has an overly complex user agreement, but that part of it includes tracking your physical location. 1) Apple’s logo in itself contains a valuable clue as to the identity of its backer. 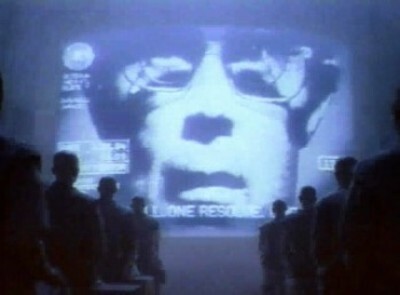 Think about it: who would market computers under the logo of an Apple. With a bite taken out of it? 2) A second fact to be considered lies in the Mac operating system, OS X. Regardless of which random big cat it is named after, OS X for certain components has drawn upon and incorporated significant portions of FreeBSD, the free UNIX operating system. 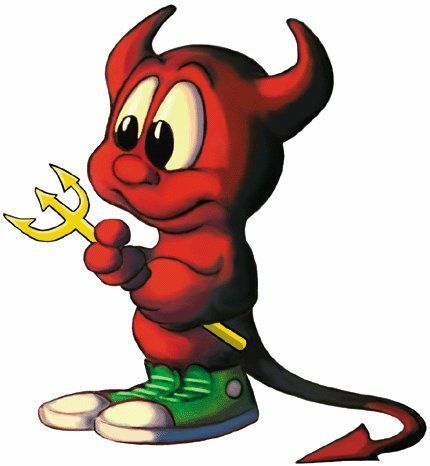 And what was FreeBSD’s mascot, I hear you ask? A demon! Just ask yourself this question: Laptops with one mouse button… are those the creation of a loving God?